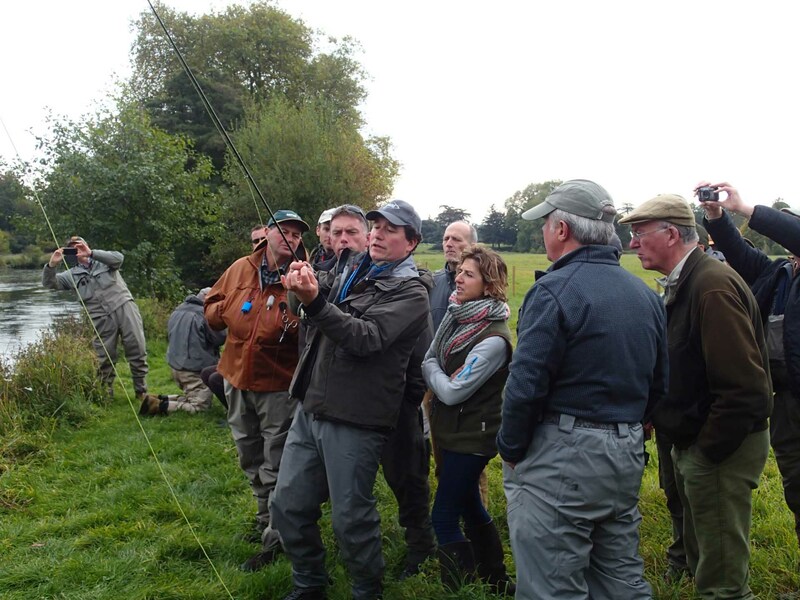 The weekend of 17/18 October saw a great turn out from AAPGAI members on the river Test at Broadlands to see presentations and demonstrations, and to fish for grayling on this wonderful chalk stream. The day started with a presentation by Ron Holloway on the history, topography, and maintenance of chalk streams. 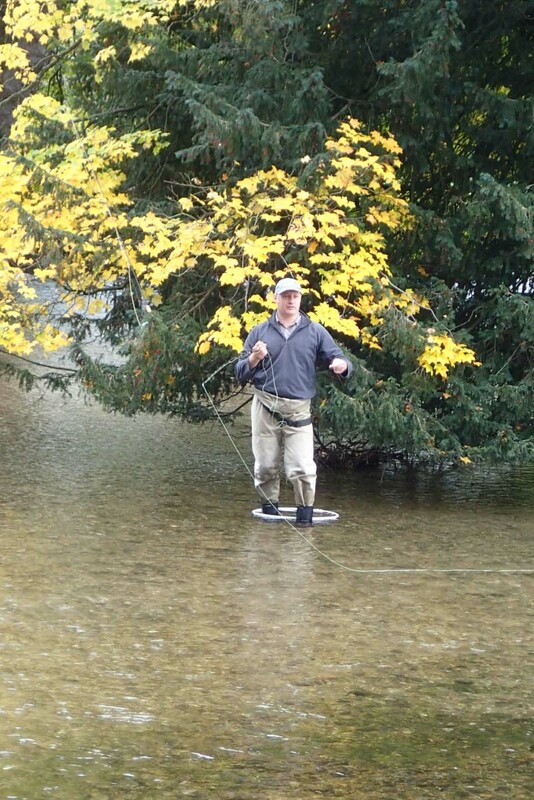 This was followed by a riverbank talk on nymph fishing a chalk stream by Martyn Armstrong. 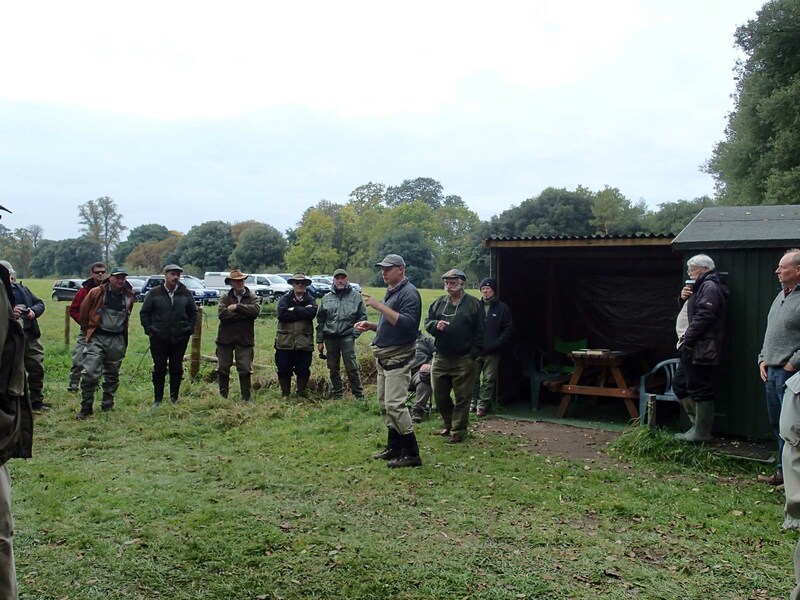 There was then a series on demonstrations on ‘fishing the hitch’ – Bob Sherwood; casting with double tapered lines – Martyn Armstrong; and how body mechanics affects a cast – Gary Champion. 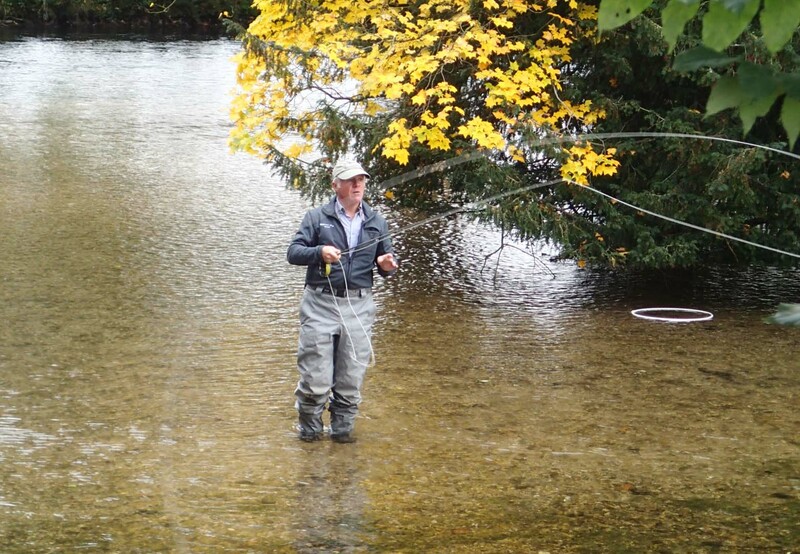 After lunch members took to the water for an afternoon of grayling fishing or spent the time testing new tackle and equipment from various manufacturers.